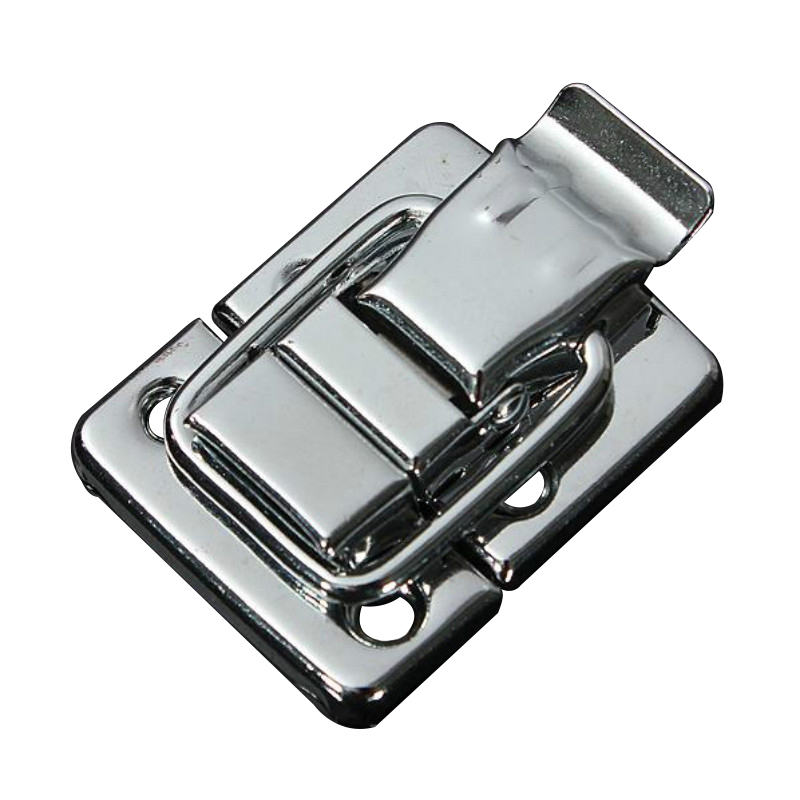 Simply Arm Pull the To Open at The Lift. 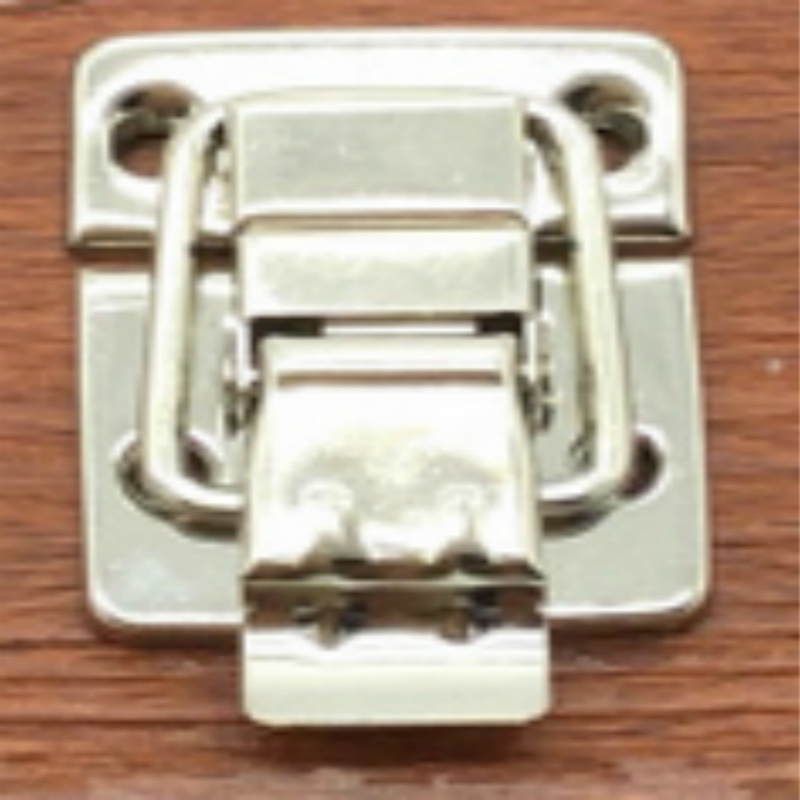 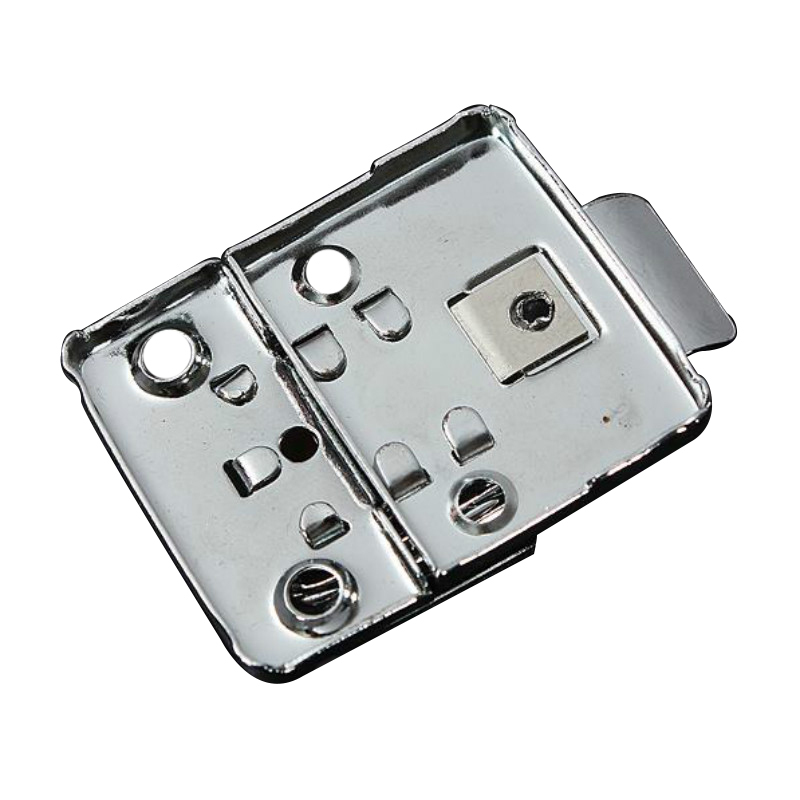 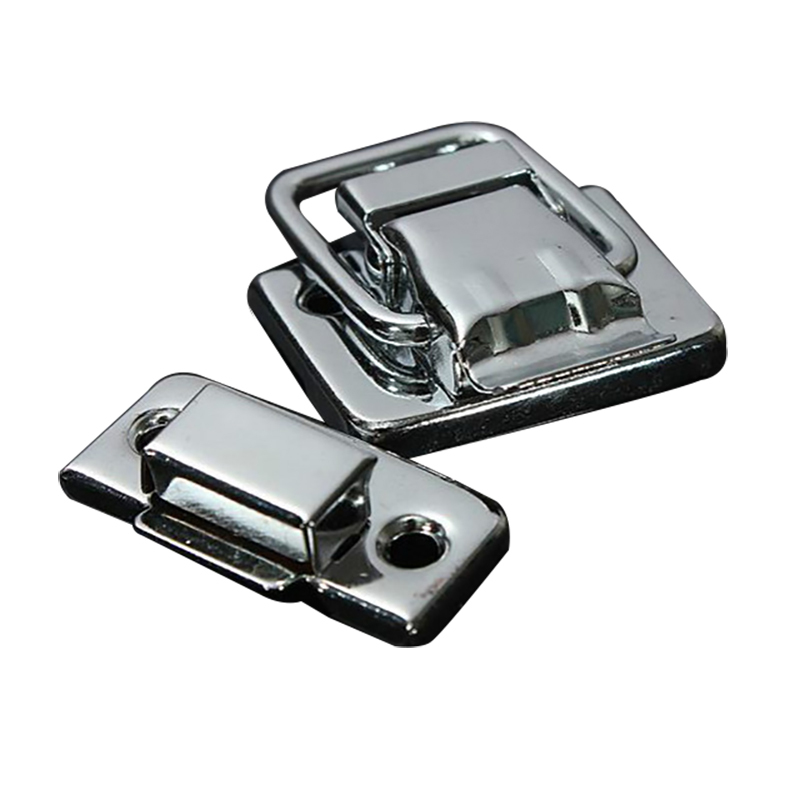 Sturdy Plated Toggle closure with LATCH, Perfect for Chest, Boxes, trinket Boxes and much More! 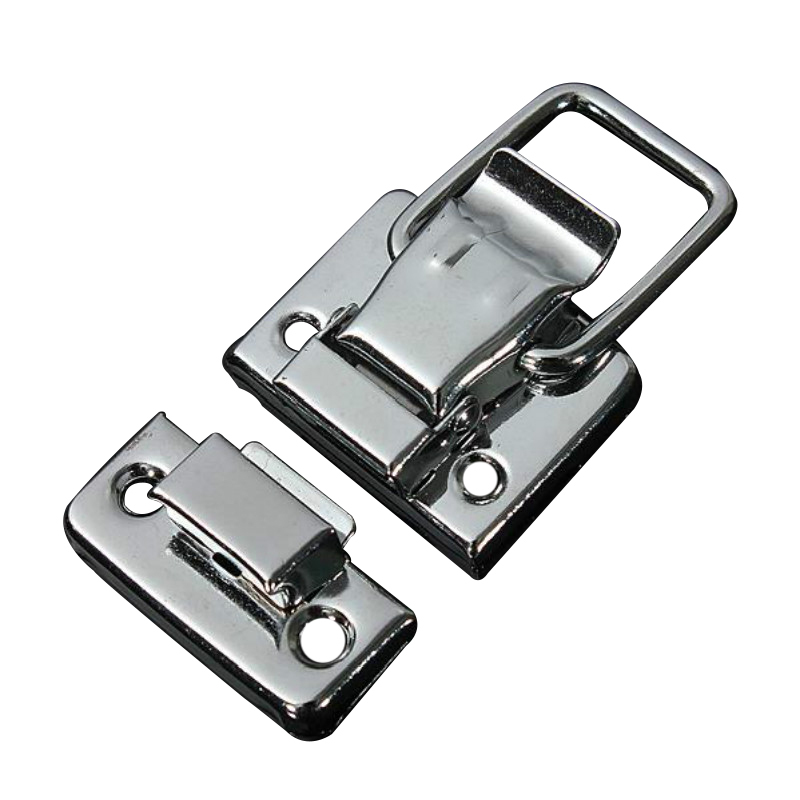 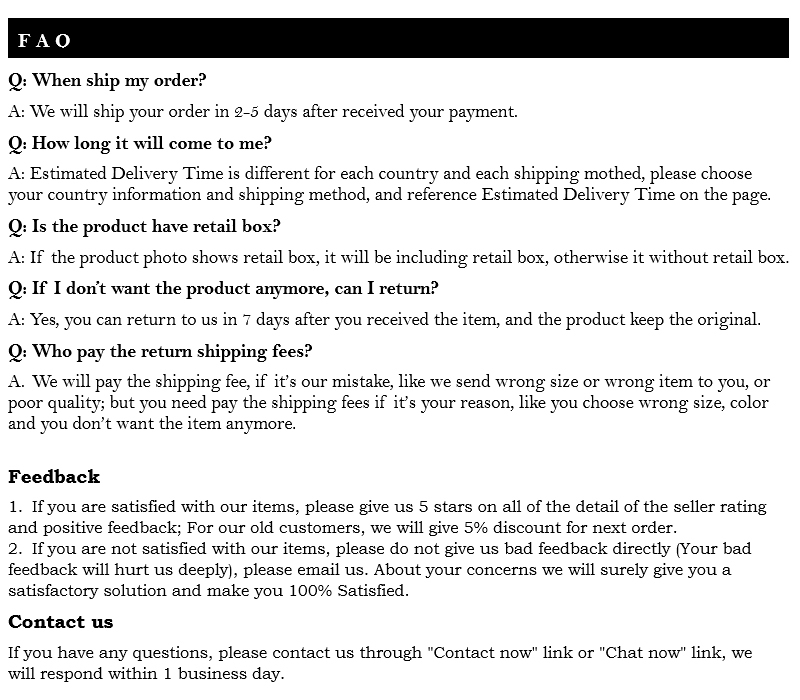 The Performance: With Heavy Duty Pulling Force, Simple Structure, Easy to the install, Durable.